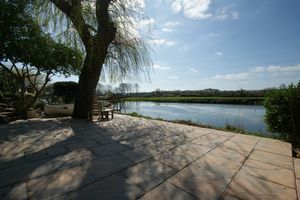 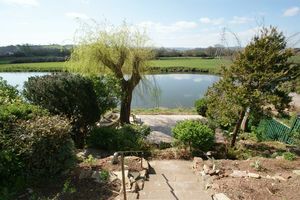 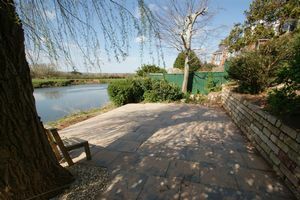 A fantastic 3 double bedroom house in a very special picturesque location in Countess Wear with direct river access and stunning views. 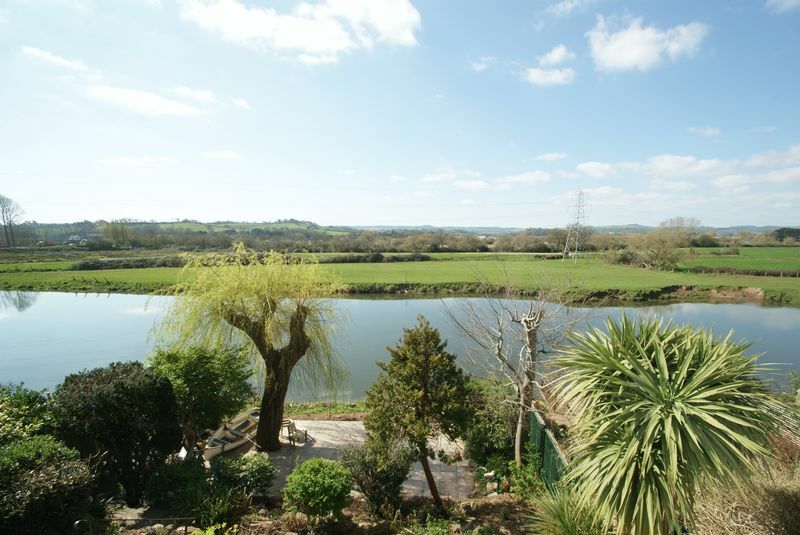 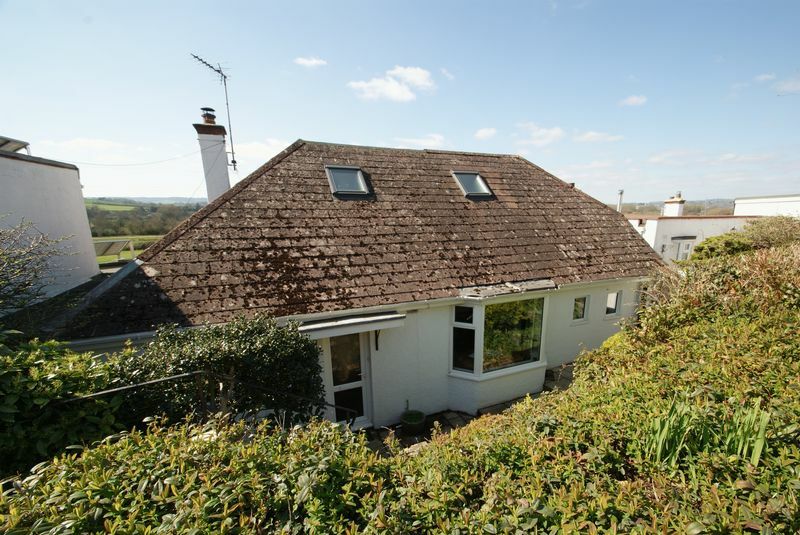 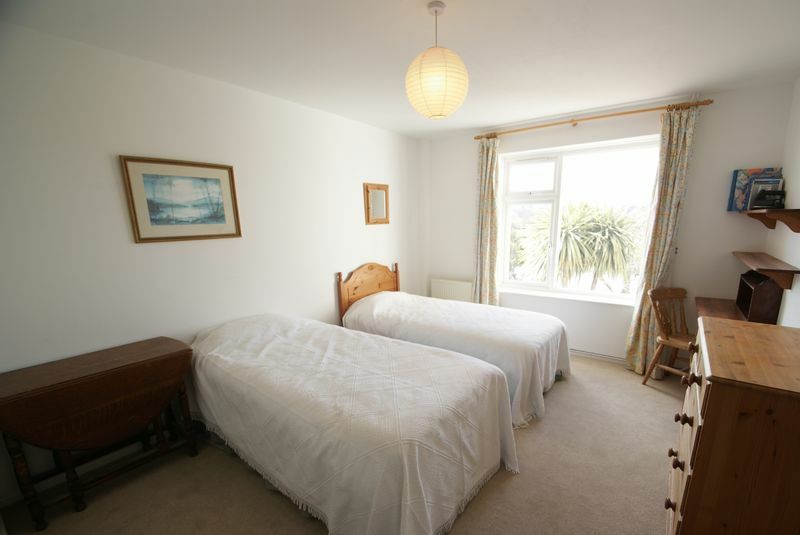 The convenient location is within easy reach of Exeter City Centre, Topsham, the M5 and A38. 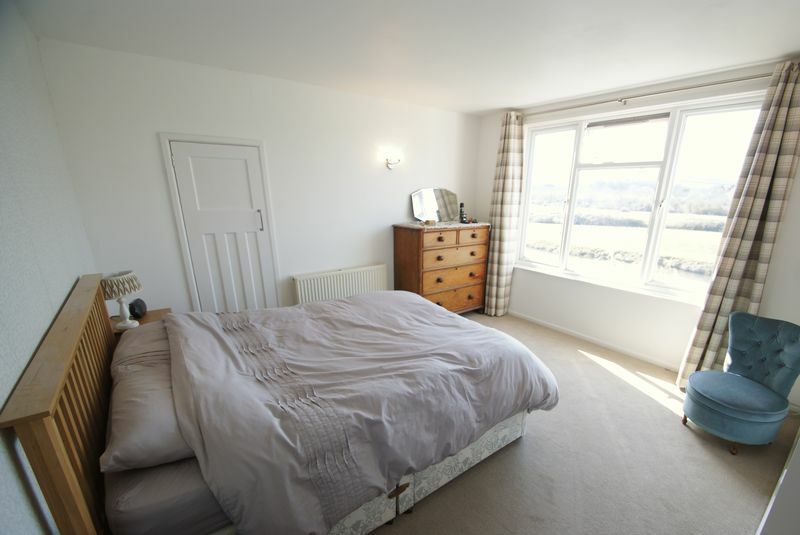 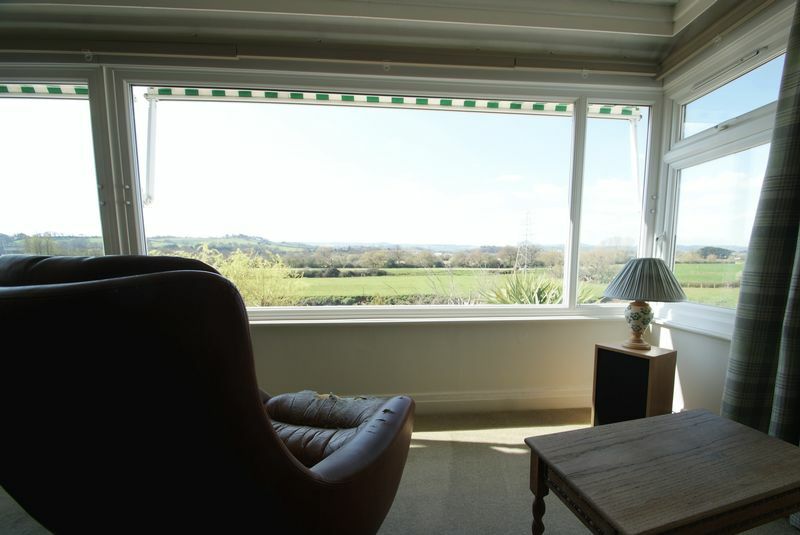 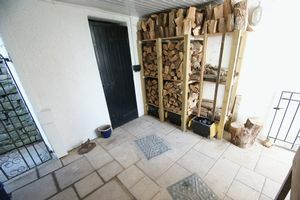 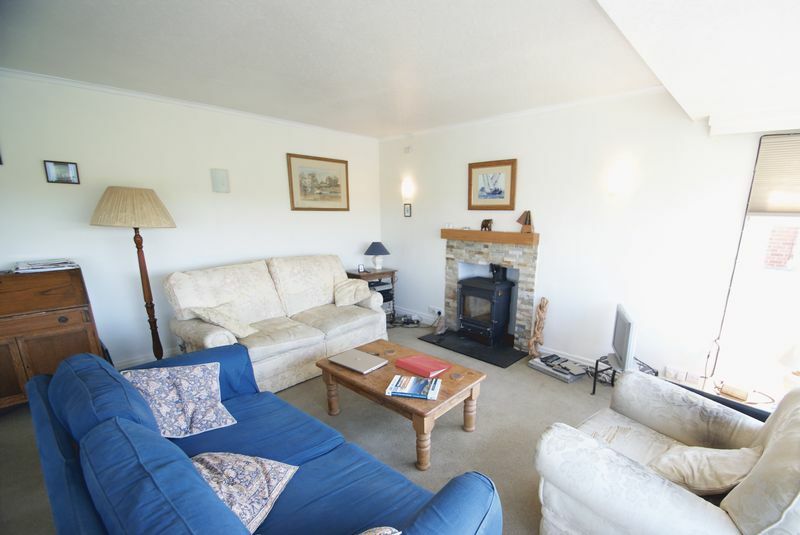 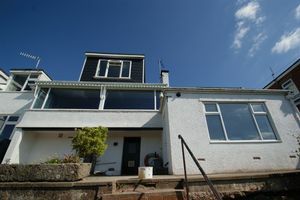 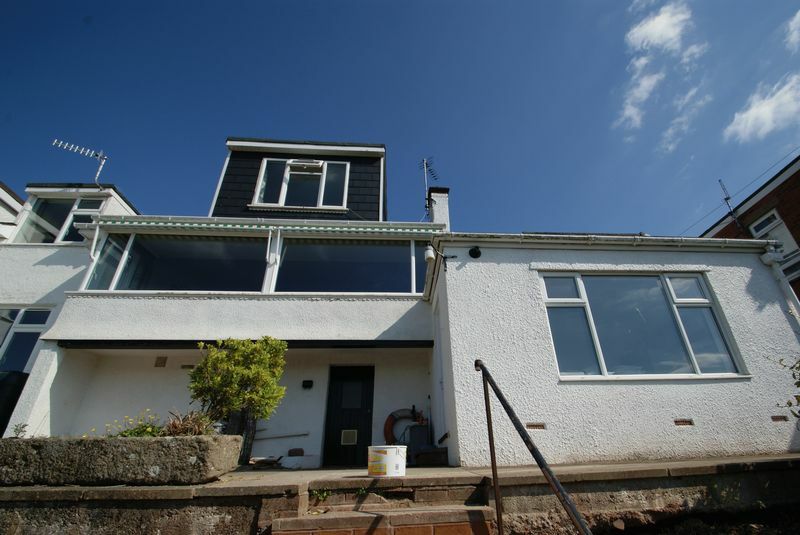 All three bedrooms, as well as the kitchen and living room enjoy the breathtaking views over the River Exe and fields beyond, and the property benefits from a wood burner, gas central heating, double glazed windows and solar panels. 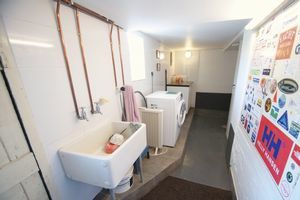 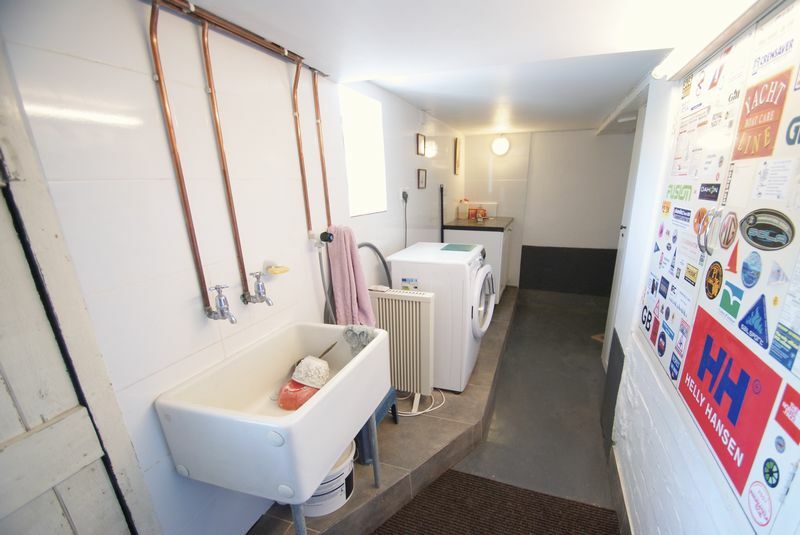 There is also a garage with parking in front, under cover storage area, utility room and a rear garden with direct river access. Kitchen - 3.76 x 2.64 - light and spacious with room for breakfast table. 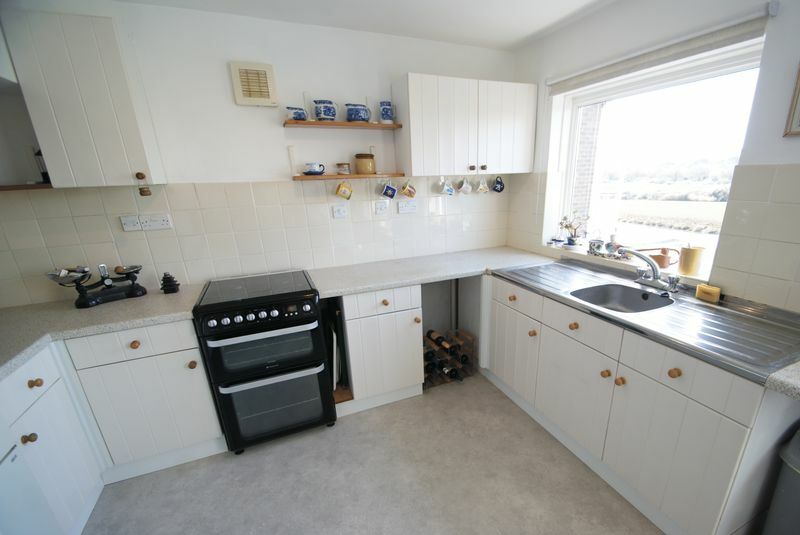 Free standing cooker. 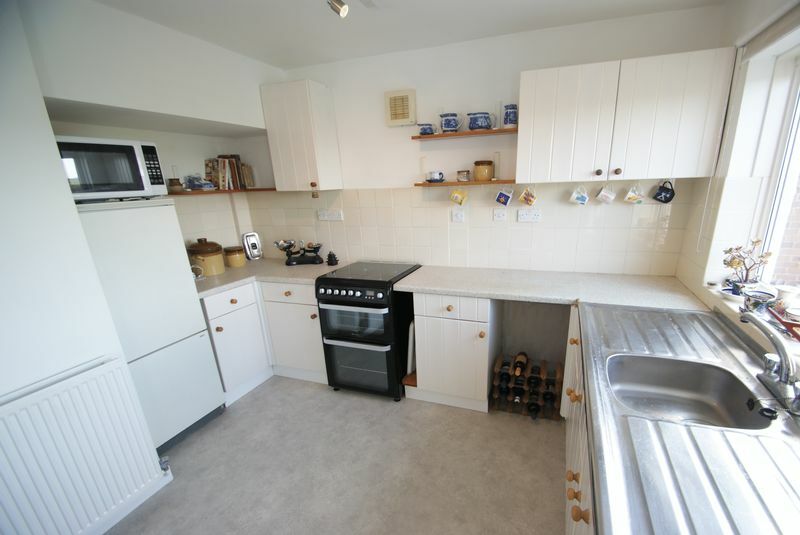 Space for fridge reezer. 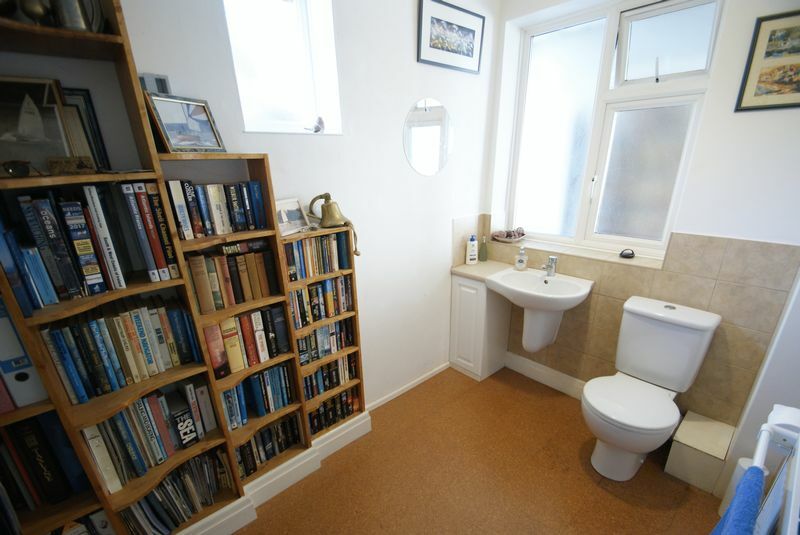 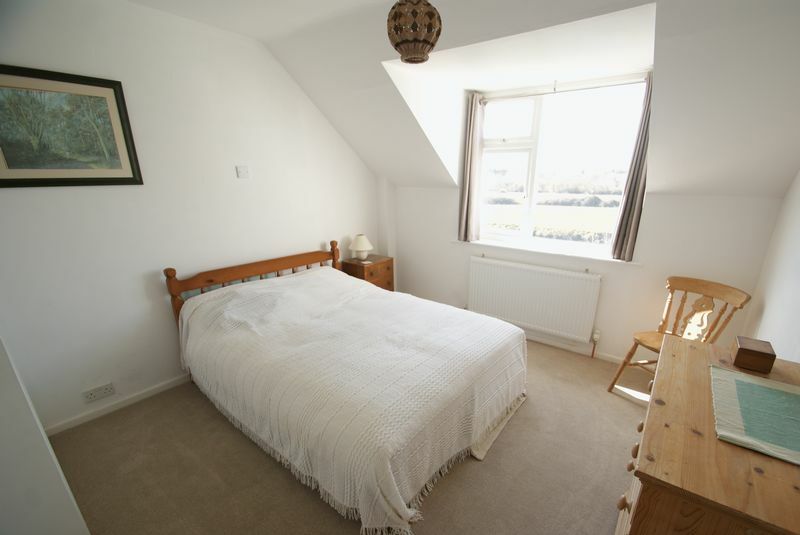 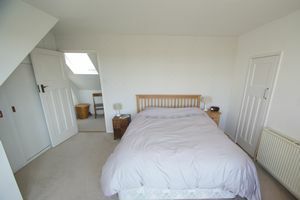 Study/Bedroom 4 - Useful additional space accessed from rear of property. 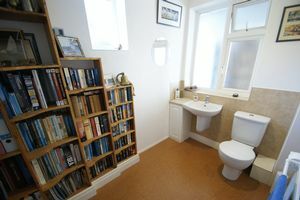 An ideal office or occasional 4th bedroom. 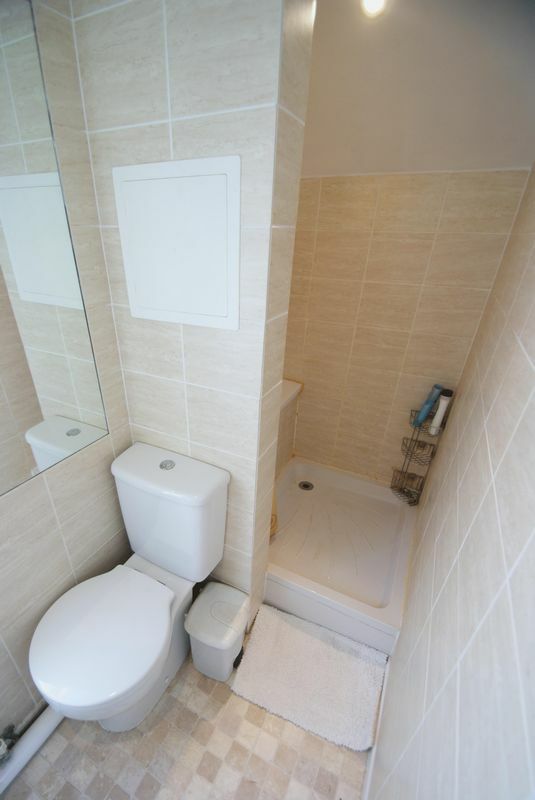 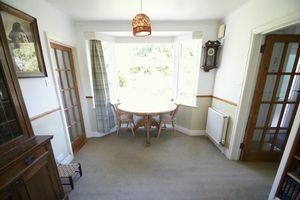 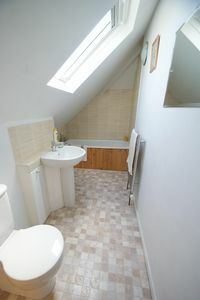 The property is available from 15th May 2019 (or potentially sooner by agreement with the landlord) at a rent of £1500 pcm. 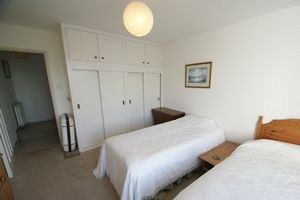 A deposit equivalent to 5 weeks' rent will be required and the first months' rent will be required prior to moving in. The tenant will be liable for all of the usual statutory outgoings including council tax (band F). 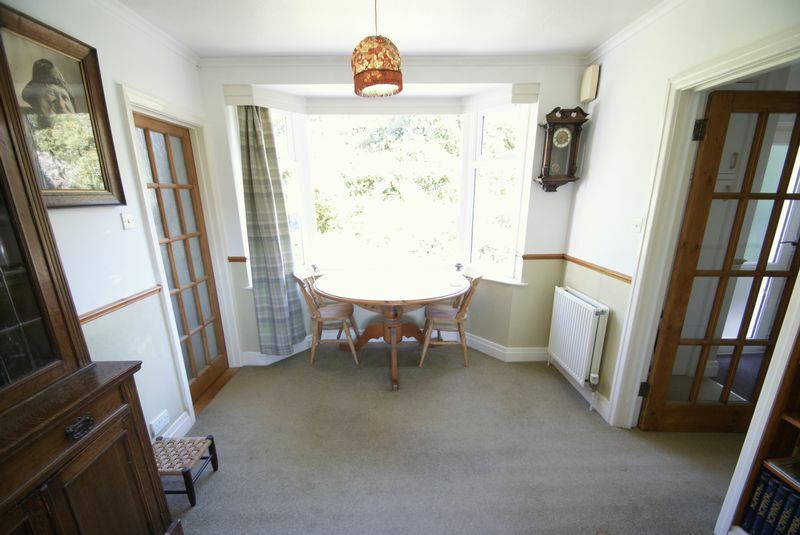 Referencing/Admin Fee: £200 + £100 per additional tenant or guarantor (Inclusive of VAT). In order to apply for a property the referencing/admin fees will be payable. 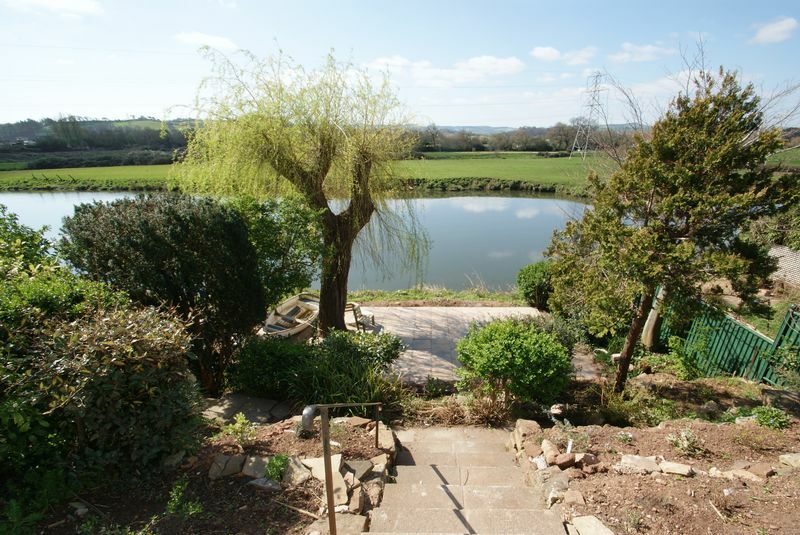 Robert Williams estate agents are a local, independent Sales and Lettings estate agency established in Exeter for over 19 years. 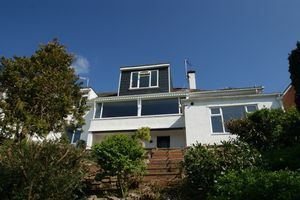 For a free no obligation market appraisal or for more information regarding our services, please call us today!